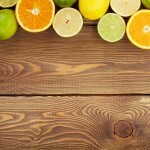 What Is An Alkaline Food Diet? Does It Really Work? The struggle to lose weight is an issue that has plagued many individuals. While diet and exercise are key to any weight loss plan, simply cutting calories isn’t always enough. There are a number of people who aren’t able to make progress until they try a more specialized diet. One of the most successful types of diet is an alkaline food diet. But what is an alkaline food diet? How does it work? Although these diets may seem complex on the surface, they’re actually quite easy to follow and stick to. There are several types of diets that fall under the alkaline umbrella. However, all of them share the same basic principle. 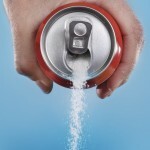 They look at the way the body acidifies or alkalizes various types of food and tries to address that. The goal of any alkaline diet is to eliminate extra acid and balance the body. When the body is in balance, it will be able to digest food more efficiently, resulting in a higher metabolism and more calories burned. In addition, it will increase overall energy levels, which means that diet followers will be able to make more progress when they visit the gym. There are two things that followers of an alkaline diet need to do in order to see success. First, they need to make sure that they eat foods that promote alkaline in the body. Most people don’t naturally eat enough foods that promote alkaline in their day-to-day lives. 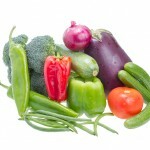 Foods that can promote alkaline largely tend to be fruits and vegetables. Raisins are incredible at promoting alkaline, as is spinach. What diet-followers drink is also important. Mineral water can help keep the body balanced, and so can white wine. Some nuts, such as hazelnuts, can also be a good fit. The second thing followers have to do is minimize the amount of food they eat that promotes acid production in the body. People don’t have to give up these foods completely, but they do have to make sure that they eat them in moderation. Foods that can cause an increase in acid in the body include refined carbs, meats, and dairy products. Foods that are particularly high in acid include cheeses, bacon, and white bread. Other foods that can cause problems include salmon, bagels, lentils, and even peanuts. People who follow an alkaline diet should be aware of these foods and consume them with care. 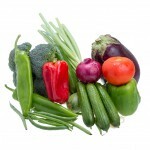 Ideally, fruits and vegetables should make up the bulk of an alkaline diet. More acidic foods, such as chicken or other types of poultry, can supplement that. The key isn’t to avoid acidic foods completely; it’s to create a balance. 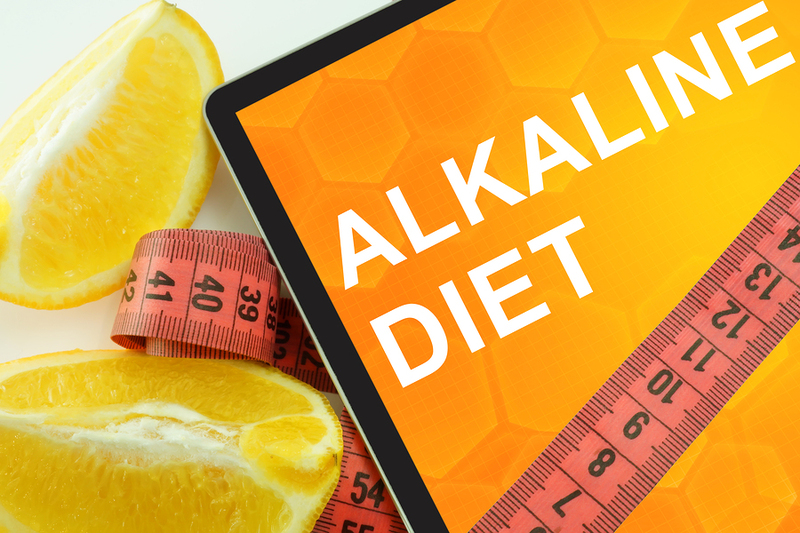 Once people have an answer to the question “what is an alkaline food diet?,” they can begin to determine whether or not such a diet is right for them. Although no diet works for everyone, this is a diet that has helped numerous people improve their health and lose weight at the same time. That evidence can’t be ignored. How To Alkalize Your Body Naturally?